HE REALLY IS THE RADIO JAMMING MASCOT! After failing to located and identify the ‘jammer’ on their own, Shomrim enlisted the help of professional radio technicians to scour the area at night, and on the second night they struck gold and got a lock on Okonovs vehicle at Grand Army Plaza. 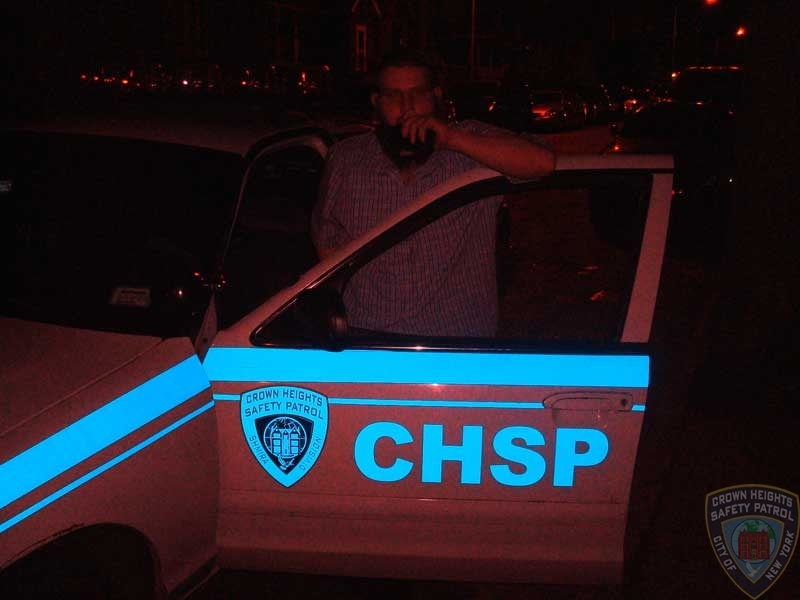 In the haze of sleep Aron Hershkop, one of the coordinators in Shomrim told CrownHeights.info “in all my 15 years as a volunteer in Shomrim, we have been jammed before, but this guy was good” he said “using different tactics, by driving around and using different types of radios and transmitting in different locations in Brooklyn… he tormented us for the past 5 days”. late thursday evening, the reject loser ephraim okonov crawled out hiding (he’s bunkmates with nasrallah) and went to the 71 pricint with lies that certain honorable and charitable members of the community were out to kill him (no sunlight for awhile and you will become paranoid) after being threatened by his family that they will disown him if does not drop the false charges and disassociate himself from the criminal mossrim ganiv patrol formely known as shmira he dropped the false charges. why was he not arrested for filing false charges? well the mossrim nachmanshon and garfunkel should probably keep his jail cell warm, for tomorrow is another day. 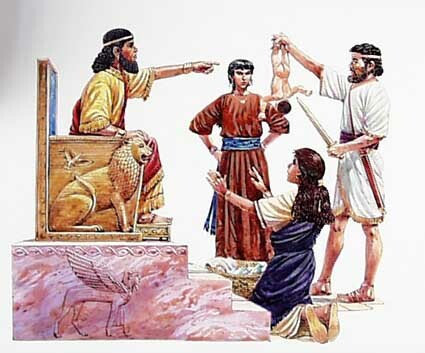 he should stay away from all this bad and my we see the truth soon…. Have you Massered on a fellow Jew Yet??? If not, then go try it, it’s easy, just rip out your heart and get ride of your jewish soul and your good to go. 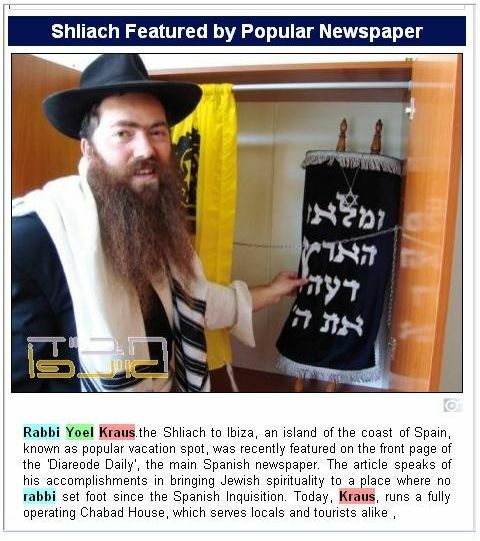 I don’t understand why people are getting all excited about what Mr. Charles Hynes is doing when on a daily basis we have our own “fellow Jews” (who Davven with us, who use our Mikvas, some even scream different slogans etc… some hide behind a mask of “protecting” the community) Massering on us (making false allegations on there “fellow Jews”). What is done to them? Why is there not an out cry to stop them? 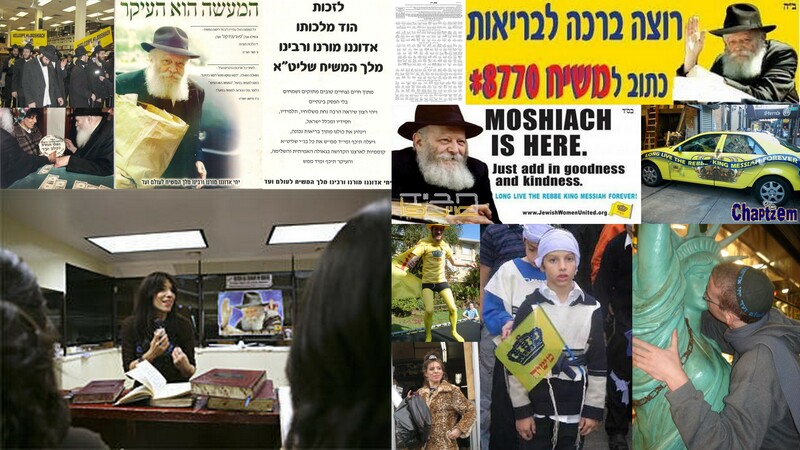 Why are these Mossrim (takka) praying with us, using our mikvas and excepted in our community? Efraim Okonov is the best, he goes on almost every Shmira call, I saw him a few times on calls, Efraim Okonov cares for our community unlike shomrim who is here to make trouble, may the truth come out and may Shomrim be exposed to all the horrible stuff they did to our community. Efi we all love you! Keep up your good work. We all know what is going on…. We all feel for you,sorry that you had to be the one that they picked on. We all are standing behind you and we will always stand behind you. iT’S ALL LIES, SHOMRIM DID THAT TO SHMIRA…..
Efraim Okonov walked in to the 71 and gave a false report go there and find out for your self his signature is on the documents. is that a face tooo? this guys a fag. i se him all over the place..just go away!! Another friend of Lesh Kleim. The Okonov family. Leah the hacker Okonov the jammer. What a co-incidence. 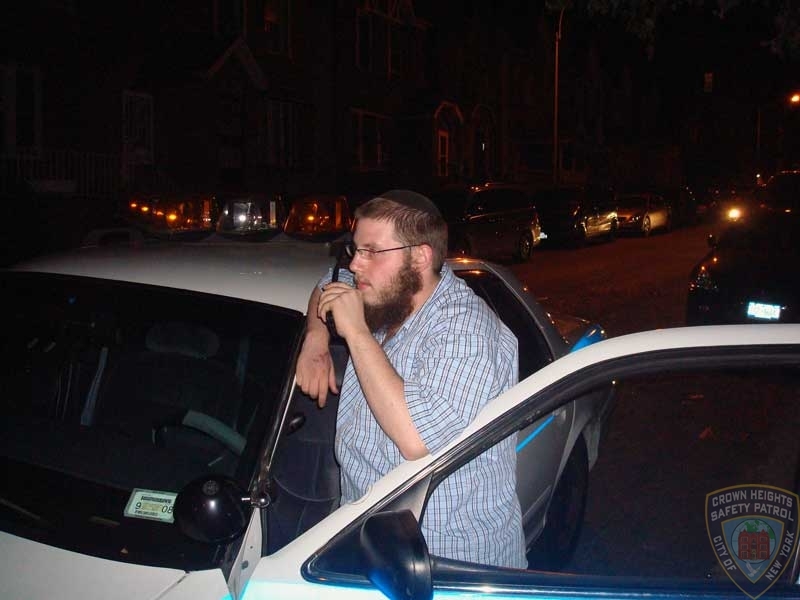 I’m sorry to say, but I persenally saw shomrim hit a bochur which was standing on the side doing NOTHING – with a radio, and send the bochur to hatzolo – ROTZCHIM!!! 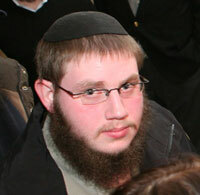 Okonov put lives in danger with his irresponsible actions (by jamming Crown Heights Shomrim radios). If Okonov is a “nice guy”, then you must have really low standards.